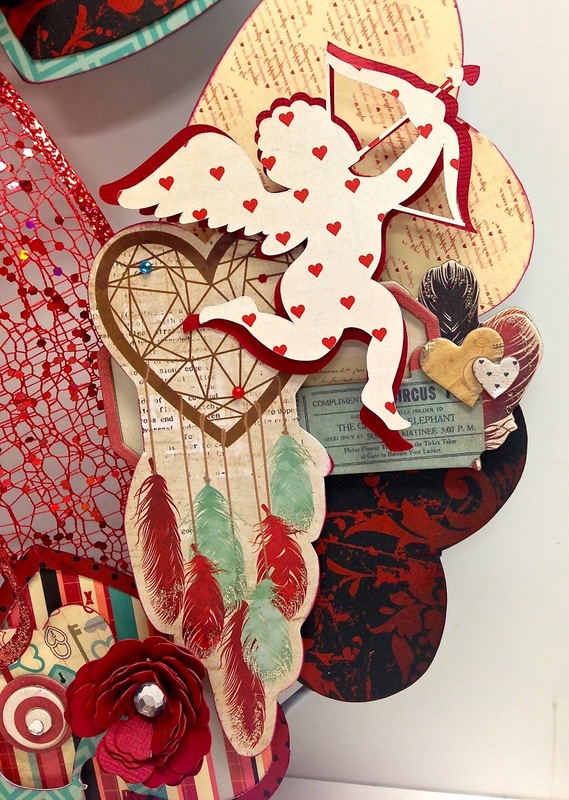 How about a fun Valentine decor project? It's Apryl with the Design Team with a really fun wreath to share. 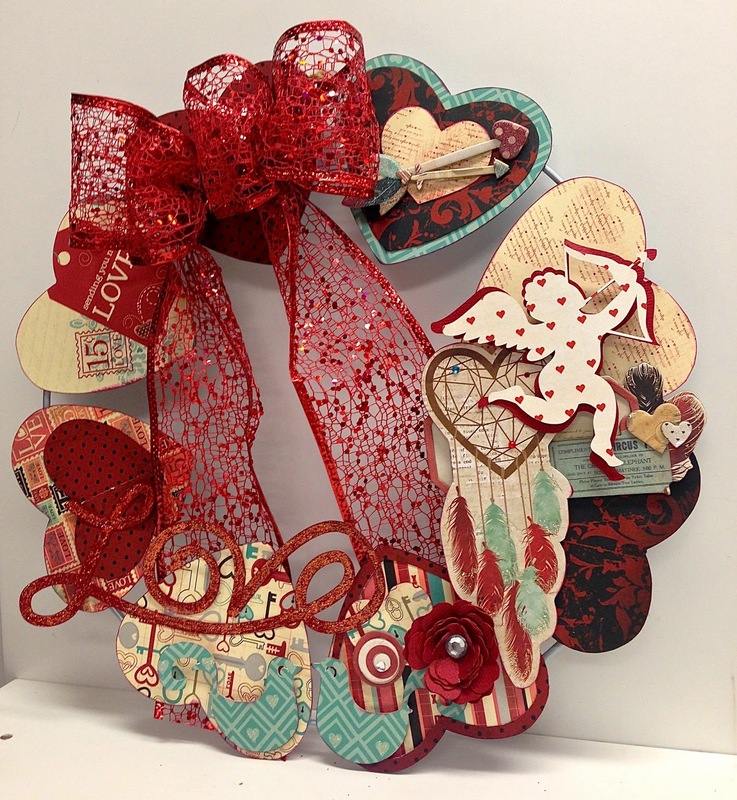 I found a plain metal, heart wreath in the dollar bin at Target and immediately dropped it in my cart, knowing it had great potential when partnered with my FotoBella I Want It All Bundle Bo Bunny Star-Crossed Collection! I really loved how the wreath turned out and if I'm being honest, I surprised myself with the results! With the help of my Silhouette, I cut out the word "Love", the love birds, cupid and the red flower. I also embellished with the chipboard stickers from the collections. Isn't it gorgous?!? Forgive me for not being very modest about this project, but I can't stop staring at it! The ribbon was left over from Christmas and matched perfectly. For some more bling, I used the Diamond Stickles to glitter up the feathers on the dream catcher. the word "Love" and I also added some rhinestones to the flower and dream catcher. Ahhh cupid has struck again.....I'm in love! Get your Bo Bunny Star-Crossed Bundle and if you want this wreath, seriously run to Target right now! 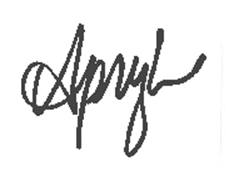 This is just gorgeous Apryl! Love it! !